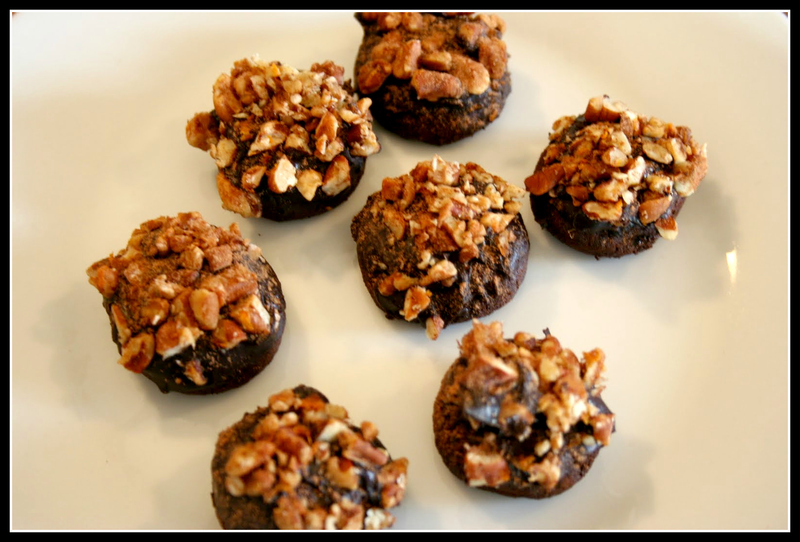 I want something that is small and not too sweet, but still rich and chewy, with an intense chocolate flavor. 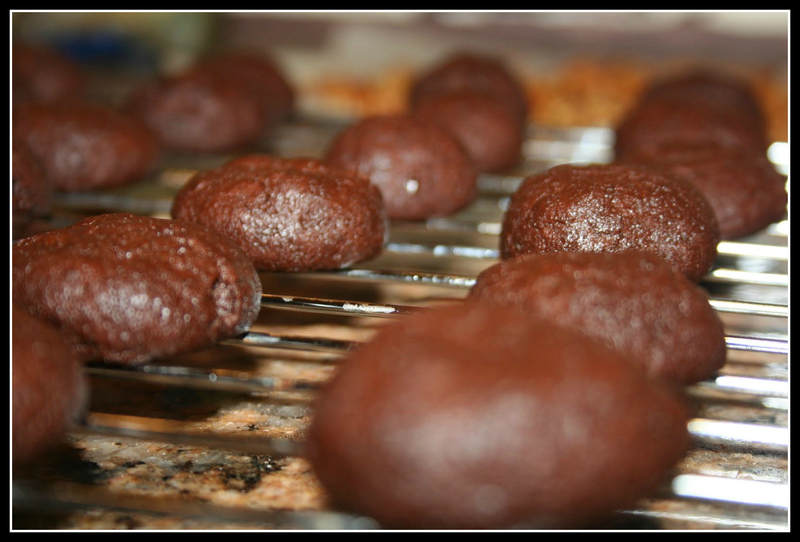 A deep, dark, chocolate cookie that goes equally as well with a cup of espresso or a glass of red wine. 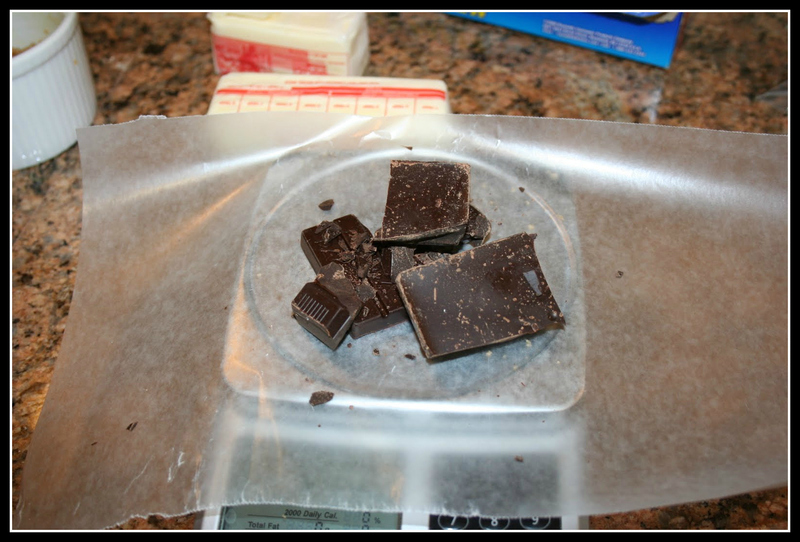 I’m not there yet, but I’ll keep experimenting until I find the precise right mix – rarely is failure so delicious! Experimenting with chocolate is always fun. What’s that on top of the cookies in the last photo? Looks like some kind of nut and another sprinkle of cocoa. I dipped the top of the cooled cookies in super dark melted chocolate, then into a mix of chopped, toasted pecans, orange zest, and raw sugar. 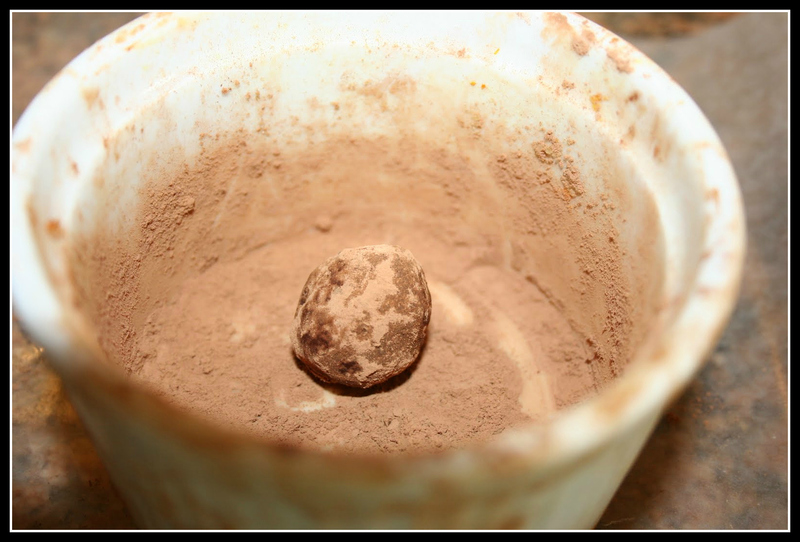 Finished with a sprinkle of cocoa powder. It was good, but I think maybe not worth the effort it required. Still working on that one.